The rider startlist and bib numbers have been finalized and made available by ProCyclingStats.com, a day after quite a different startlist was released by Amgen Tour of California media personnel. Whomever starts on Sunday morning is now committed to ride their way to Sacramento (no more changing the roster!). The official 2016 startlist of riders (rider roster, squads) has not yet been released by organizers of the Amgen Tour of California, but I got impatient because I am headed to the race tomorrow. However on the ProCyclingStats.com startlist of riders you can click on each name and see a photo of the rider and their palmares (the career race history), a great way to get familiar with who will be racing at the Tour of California. ​Through reading news reports and rider twitter accounts (some are already in California training pre race), I can add to the list of riders who will be racing in California at the 2016 Amgen Tour of California this week. ATOC typically leaves the announcement of the startlists until just before the start as teams formalize their squads having recovered from recent illnesses or races. There will be a thrilling list of riders to compete in California this week. Tom Boonen is coming to California!! 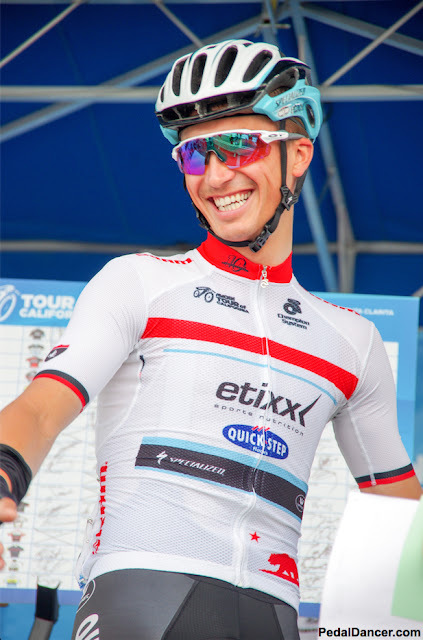 Julian Allaphilippe will be returning in 2016, he won the best young rider jersey in 2015 and won the stage to Mt Baldy. 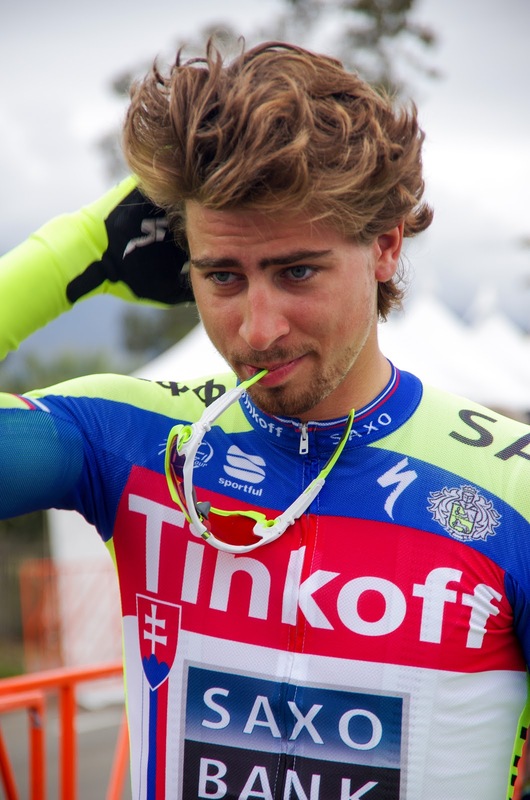 Peter Sagan is coming back with his teammate and brother Juraj Sagan. Mark Cavendish and Bradely Wiggins will both return in 2016. Team BMC has an action packed team, their red jerseys should be a frequent sight on the podium. I am super excited to see Tom Boonen and Mark Renshaw race again and am looking forward to watching the other powerful sprinters including Mark Cavendish (Dimension Data), Peter Sagan (Tinkoff), Alexander Kristoff (Katusha), John Degenkolb (Giant-Alpecin), Tyler Farrar (Dimension Data), Ben Swift (SKY), John Degenkolb (Giant-Alpecin), Niccolo Bonifazio (Trek-Segafredo), Bryan Coquard (Direct Energie), Dylan Groenewegen (LottoNL-Jumbo), Brad Huff (Rally), Rob Britton (Rally), Robin Carpenter (Holowesko-Citadel), Wouter Wippert (Cannondale), Travis McCabe (Holowesko-Citadel), and John Murphy (UHC). 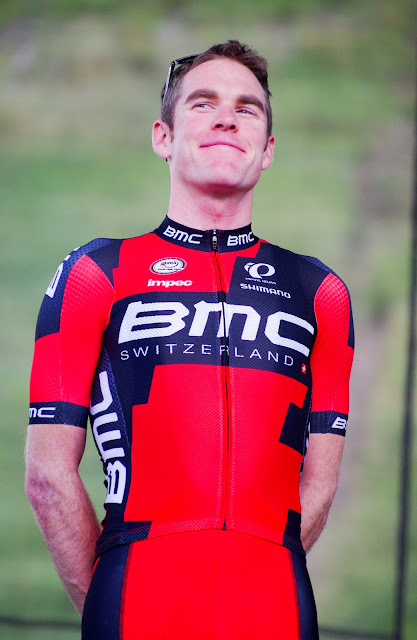 Because I am a huge fan of the Spring Classics I will be like a giddy fan to see Greg van Avermaet, John Degenkolb, Alexander Kristoff, Zdenek Stybar and Tom Boonen in California. 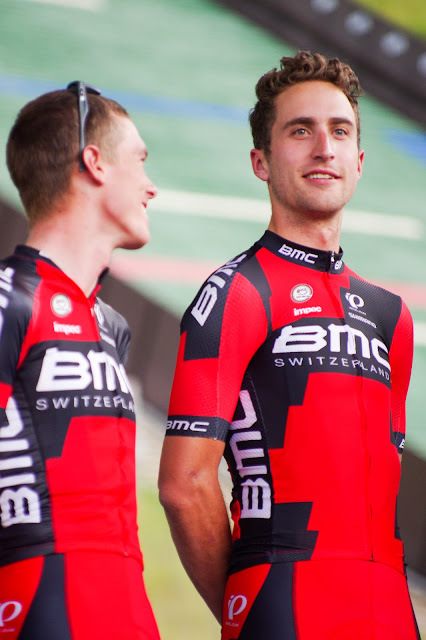 I wouldn't be able to get anywhere near them in Belgium; which also stands true for Mark Cavendish and Bradley Wiggins. 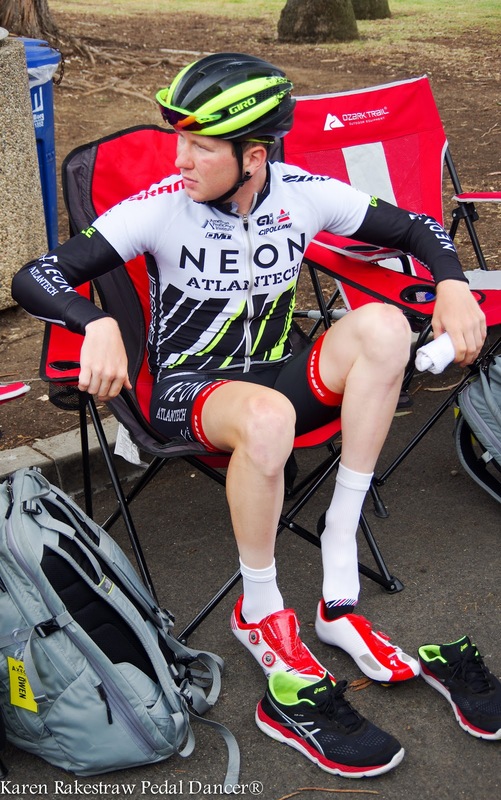 I also look forward to watching the young Axeon Hagens Berman team and observing the French riders on Team Direct Energie enjoy their time in California. Although 'enjoy' is a loose term once they experience the tough level of competition in this tour. Recommended Read: Preview: What you need to know about the 2016 Amgen Tour of California, by Neal Rogers. Who writes, "Sagan returns to the race that he’s done every year since 2010, along the way compiling a total of 13 stage wins (a record),five points jerseys (a record), one best young rider’s competition (2010), and one overall victory." 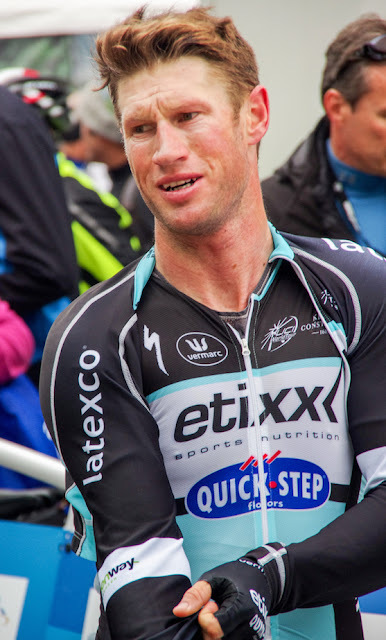 "Mark Cavendish (Dimension Data), a nine-time California stage winner and two-time points classification winner." 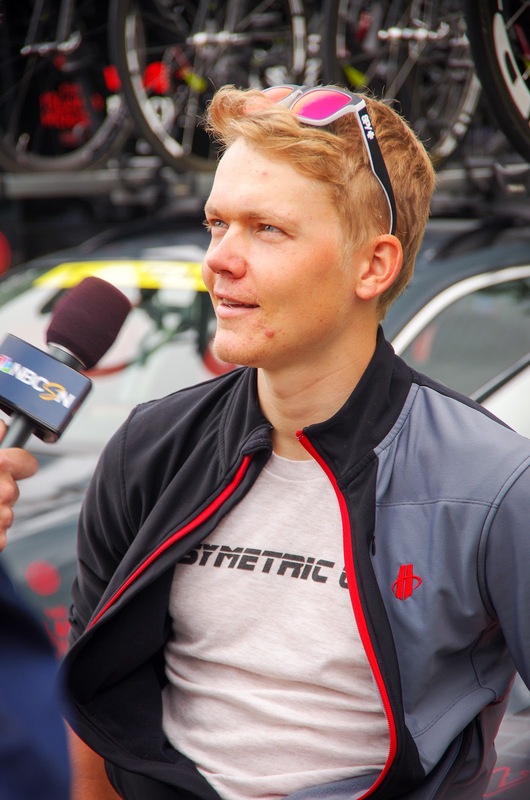 FULL STARTLIST - 2016 Amgen Tour of California, 144 riders to compete:* to be updated with bib numbers after the official announcement of the ATOC startlist. 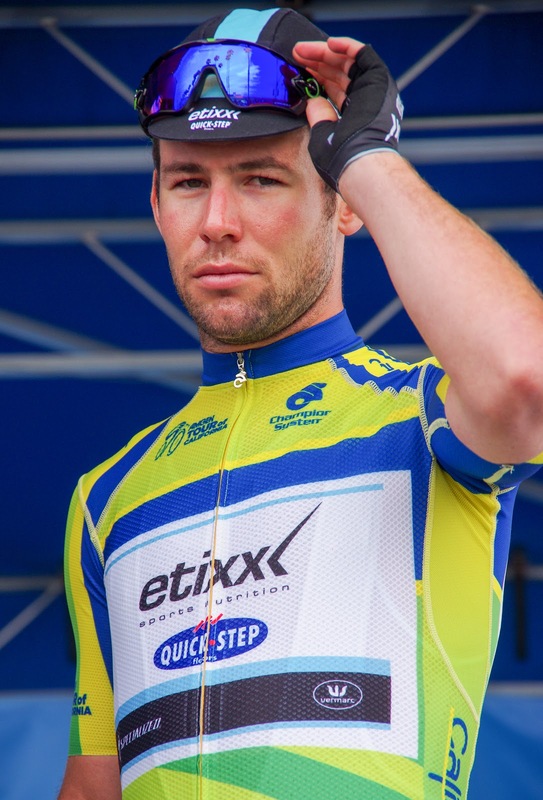 From the U.K. (Isle of Man) Mark Cavendish (now with Dimension Data). 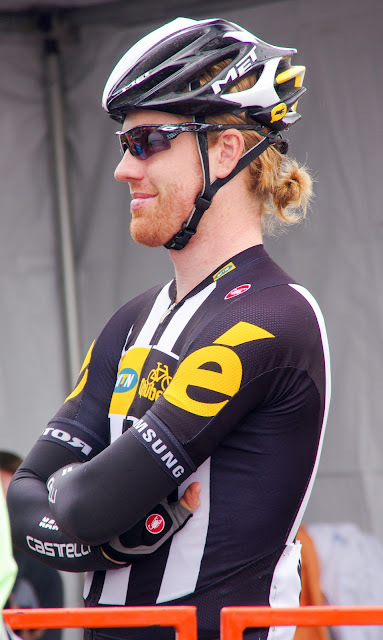 American Tyler Farrar (Dimension Data). 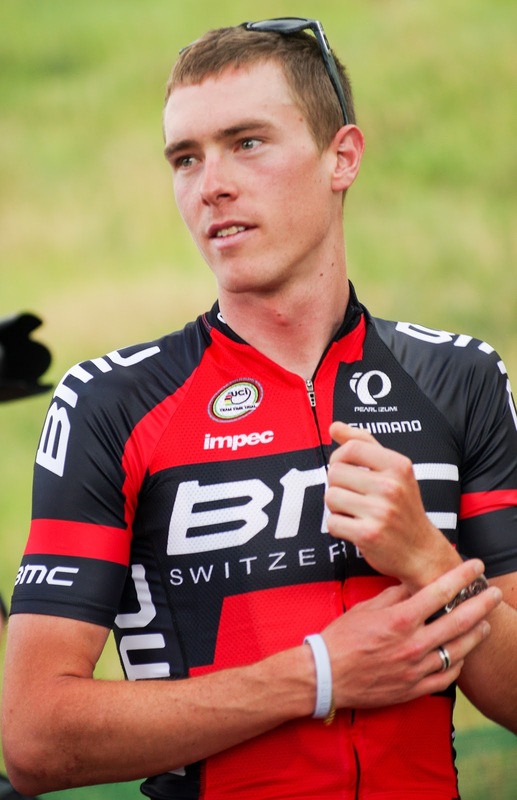 American Lawson Craddock (now with Cannondale). American Logan Owen (Axeon Hagens Berman). Mark Renshaw (now with Dimension Data). Laurens ten Dam (now with Giant-Alpecin). 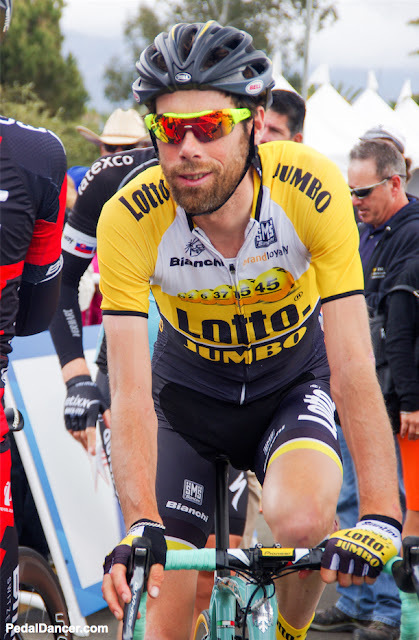 It is tradition that the previous year's overall stage winner, if returning to the race in the current year, wear the #1 jersey. His team being recognized as the first team, thus wear #1-8. The other teams are ordered according to race organizers preference, eighteen teams total with eight riders each. At the Tour of California, as is usual, you will see the ProTour teams listed on the roster before the Pro Continental or Continental teams. Peter Sagan will wear #1 on his jersey at the Tour of California. He will be racing hard in 2016 to wear #1 again in 2017.